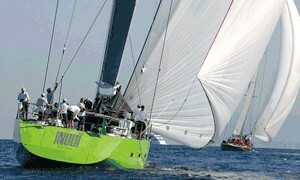 Global leader in sailboat hardware. Forged in France since 1919. Wichard offers a wide range of standard and customised products for various industrial applications : military, defence, parachutes, lifting & handling, safety, transport, medical etc. 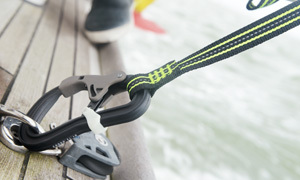 For over 30 years Profurl has been designing, developing and marketing hi-tech products that combine safety, ease of use at sea and high performance. 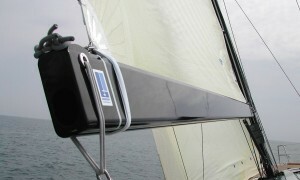 Facnor has been designing and manufacturing furling systems with more than 30 years and is strongly regarded in the OEM and custom furler ranges. 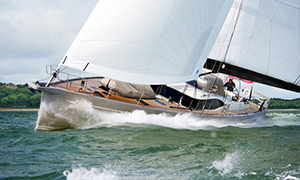 Sparcraft has been associated with engineering excellence and innovation in the marine industry for over 50 years, specialising in the design, engineering and manufacture of masts, booms and rigging systems of the highest quality.  Complete rig solutions manufactured in Germany. 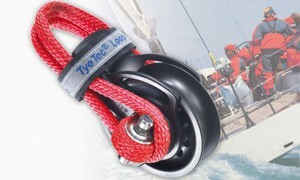 Rigging range as well as soft running rigging products. All TyeTec parts are milled, machined or ground from solid, manufactured in small batches and subject to strict quality control. 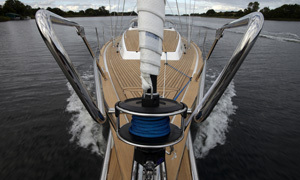 For the past 30 years, Navtec has been at the forefront of yacht rigging and hydraulics. And for the past 20 years, NAVTEC has been perfecting the performance of fiber rigging, offering the greatest combination of materials and terminations.